As part of our 2018 Design the Life You Love Day, the My Social Canvas team hosted an event at Apple. Apple created an inspiring ‘Today At Apple’ event with sessions that taught our students how to code, how to design with the iPad Pro, and finished off with a Q&A with their Flag Leader Missy Pool. As part of our 2017 Summer Design the Life You Love Day, college and high school students went behind the scenes for a mentorship session at NBC Universal's Talent Lab. 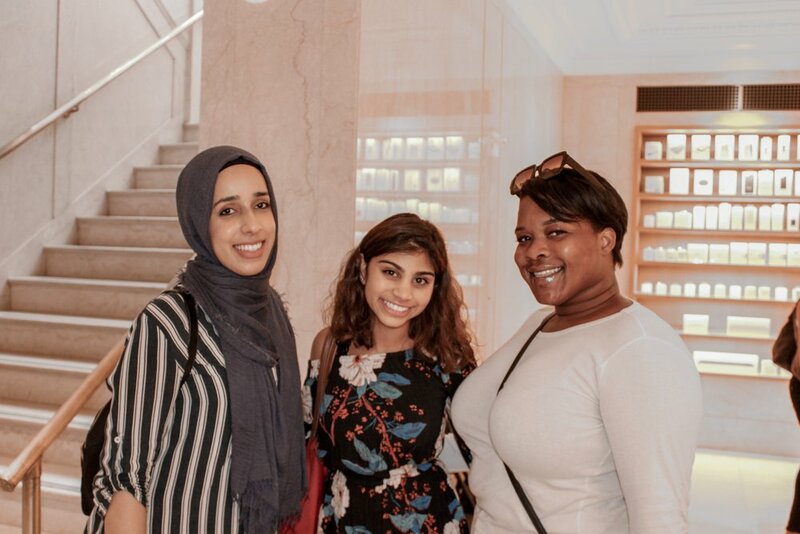 The students learned about NBC Universal and received a tour of the Talent Lab, which provides programs for NBC's senior leaders whose role it is to shape culture and business strategy. Its programs aren’t about academic case studies; they focus on high-potential talent, people viewed as game changers, culture carriers, and pioneers for the business.